Donald McGregor, JD, left his post as vice president of administration and planning in Providence to lead the enterprise with a team that included Robert Nograd CMC, '89 MS, ’99 Hon., Loreen Chant '89 and Barry Vogel '83, '89 MS. In November, a culinary program opened with 81 students. By the following September, close to 400 students — 200 in residence — opened the campus. 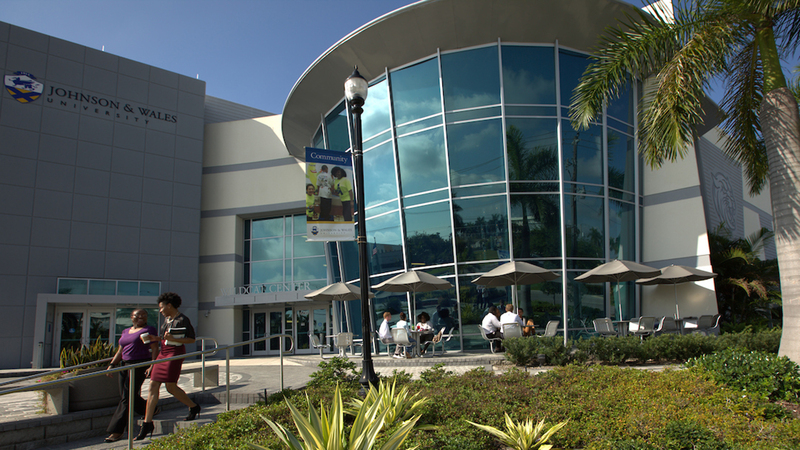 In 2015, Larry Rice, EdD, '90 was named president of the North Miami Campus, succeeding Loreen Chant. Rice, a Johnson & Wales graduate, academic leader and administrator, had formerly served as campus vice president and dean of academic affairs. He joined the North Miami Campus in 1993 as a faculty member.